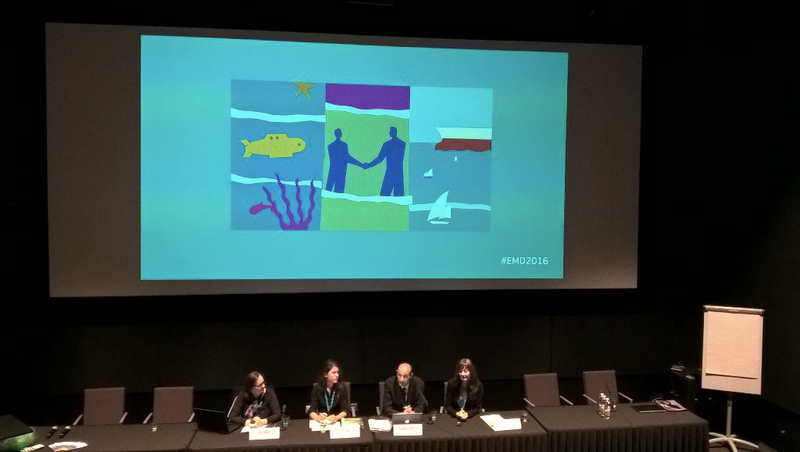 Interesting insights were shared at MIO-ECSDE’s workshop on “Marine litter and derelict fishing gear: from observation to blue growth”, held in Turku during the European Maritime Day 2016. The 1200 marine and maritime economy stakeholders that attended concluded that blue growth is here to stay. 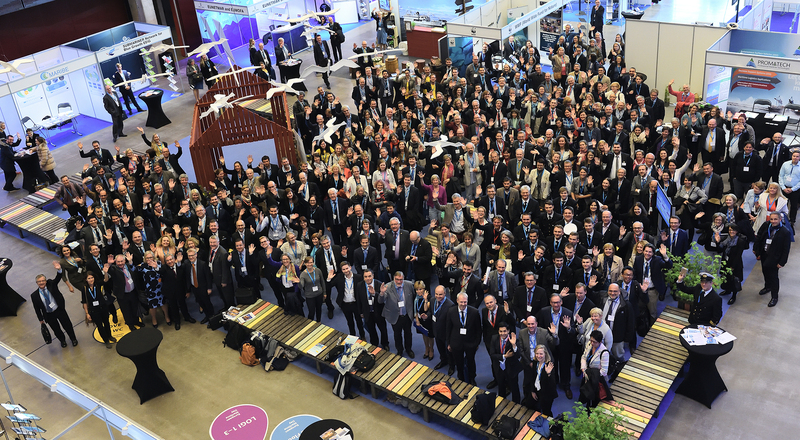 The theme of this year’s ninth edition of the European Maritime Days was “Investing in competitive blue growth – smart and sustainable solutions”. The implications of marine litter and particularly of derelict fishing gear on what constitutes the basis of Blue Growth: the core functioning, productivity and resilience of marine ecosystems, were at the heart of MIO-ECSDE’s workshop with special emphasis given to experiences and lessons learned from establishing derelict fishing gear management schemes in ports; fishing for litter activities; piloting business scenaria within a circular economy context; exploring options for reduced surveillance costs, etc. MIO-ECSDE presented highlights and outcomes obtained from the IPA-Adriatic funded DeFishGear project on the socio-economic implications of marine litter to the fisheries and aquaculture sectors. In addition, it shared some of the results of a UNEP/MAP supported Mediterranean-wide survey targeting mostly fishermen which explored various elements linked to marine litter and derelict fishing gear in the marine environment. 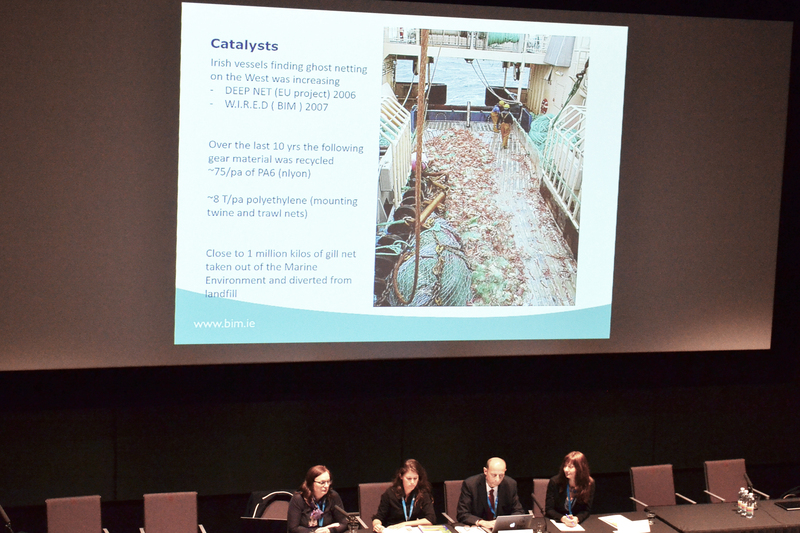 The Irish Seas Fisheries Board showcased its experiences in carrying out fishing-for-litter activities and setting up derelict fishing gear management schemes, while Healthy Seas provided information on their initiative, a good example for circular economy. Discarded fishing nets are used to produce top-quality nylon yarn for textile products. In a fruitful and lively discussion that followed among the panellists and the audience alike, the factors that enhance and inhibit the fisheries and aquaculture sector in taking up action were outlined. 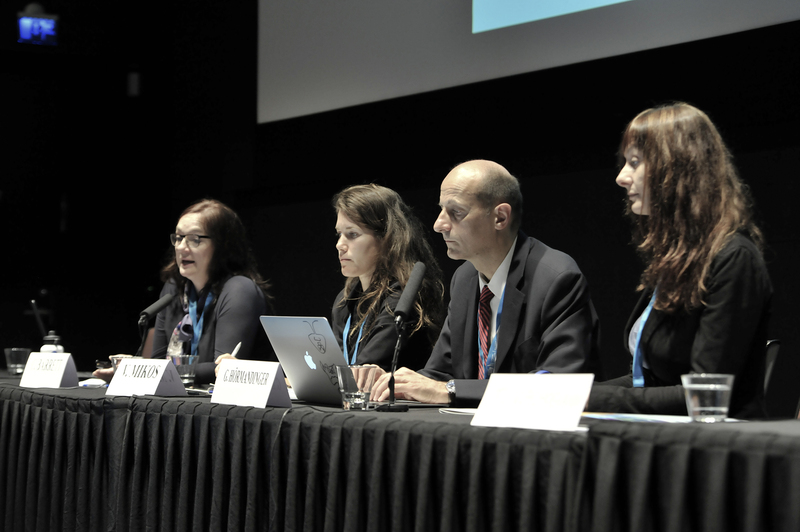 The event, organized by MIO-ECSDE in the framework of the DeFishGear project, was moderated by Günter Hörmandinger, European Commission, Directorate-General for Environment while the panellists were Thomais Vlachogianni, Programme Officer of MIO-ECSDE; Catherine Barrett, Marine Technical Development Officer of the Irish Sea Fisheries Board; and Veronika Mikos, Project Coordinator of Healthy Seas.